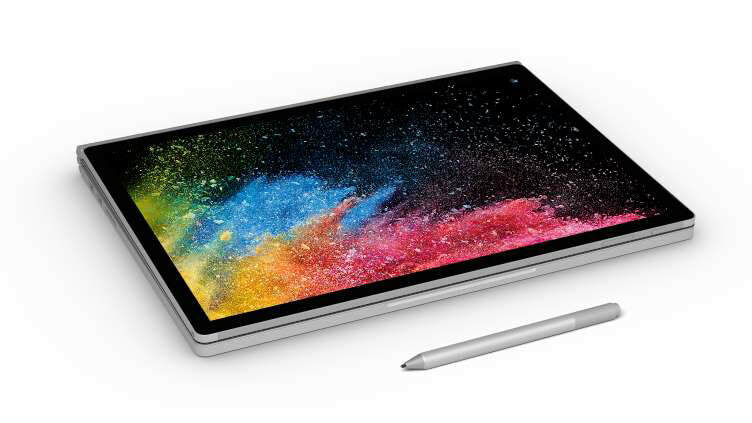 Combining power with premium design and stunning PixelSense™​ display technology, the Surface Book 2 is made for creatives and high performance users. Features a detachable tablet display with touch and pen interactivity. Specification combinations are subject to availability. For help call 0800 527 867. 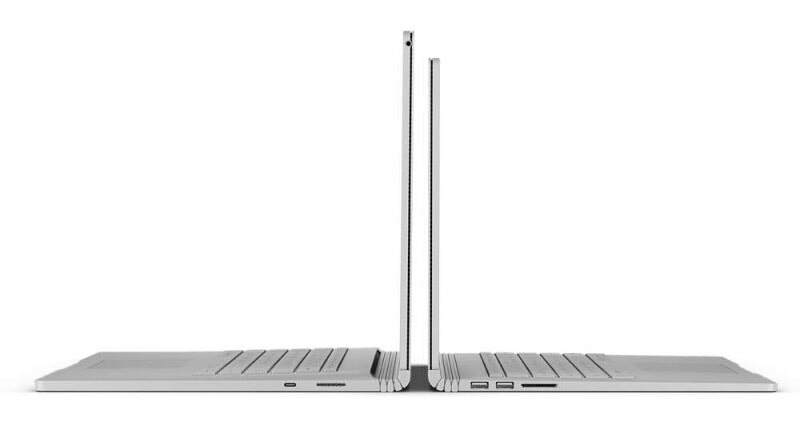 Please select Surface Book 2 13.5" Surface Book 2 15"
Creative staff, engineers, analysts, researchers, developers and performance application users. Weighs 0.817kg (tablet) and ​1.91kg with keyboard. Use in Studio, Laptop or View mode with the power of NVIDIA graphics (on i7 models) or detach the display for use as an ultra-light Tablet. 1 year hardware warranty. ​ 3 year optional. Same day direct-swap warranty available. USB-C supports laptop charging and connects to HDMI, VGA and DisplayPort devices using optional adaptors. 2x USB 3.0 ports for USB Type A accessories. Surface Connect supports charging and connects to optional Surface Dock for single port connection to desktop monitors, network, charging and accessories. Audio port connects to headphones and headsets. 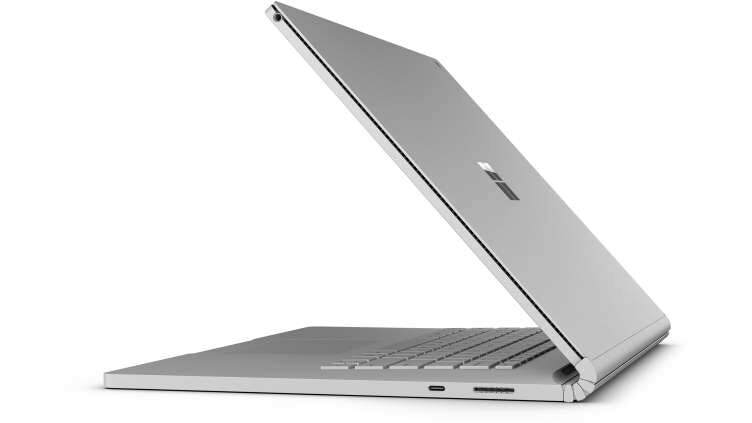 ​Surface Connect connects to keyboard, charger or optional Surface Dock. ​Other connections: 802.11AC Wifi and Bluetooth 4.2.